New start-up company Packshare looks to diminish the waste of any excess packaging, helping consumers find local businesses who can reuse waste packaging. By simply entering your postcode on their newly launched website, the site will generate a list of businesses in your area who are in need of packaging. Local businesses can get invloved by creating a page on the app, which then allows them to state what particular items they are in need of. The organisation follows in the footsteps of many recently formed initiatives in Cornwall driven by a desire to create a more environmentally friendly market for consumers. Other examples include Un_rap and The ReFILLl store. 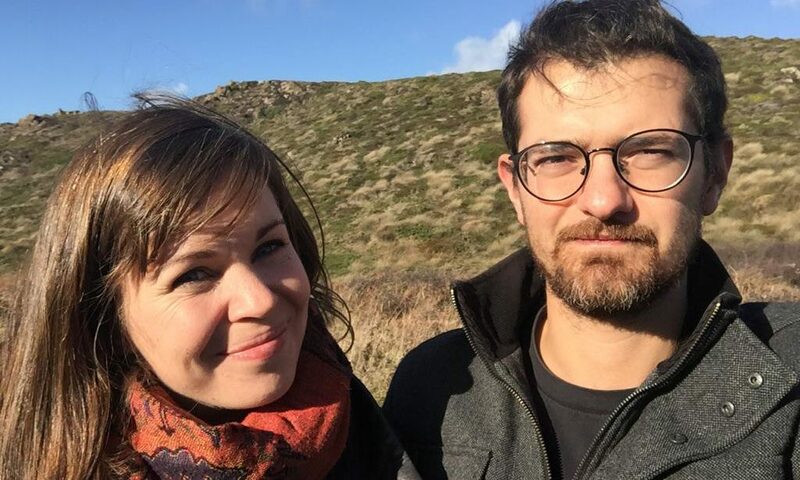 Roo Pescod and Louisa Street are the brains behind the startup company.The pair took matters into their own hands following their frustration that nothing similar really existed. Roo, a former Film Studies student at Falmouth University, told Truthfal: “Louisa, my partner, was working at Willow & Stone in town. She was doing a lot of packing there, and they were getting a lot of complaints if they used too much packaging, as well as complaints if they weren’t using enough and items got broken, so Louisa was trying to work out a way in which Willow & Stone could get their packaging back. Roo and Louisa credit their personal concern of how such large-scale waste is affecting the environment in Cornwall as motivation for starting the business. Given the growing awareness and changing attitudes of the people in Cornwall, many locals are keen to get involved in the movement for a cleaner Cornwall, yet it is not always so clear how to do so. The simplicity, yet effectiveness of the business proved to be an important element for the creation of Packshare. “It’s really important to me that its a simple practical solution. You can watch a video of plastic wrapped around turtles and it’s extremely upsetting and you want to do something but you don’t know what. There are great organisations and charities but not everyone can always donate or contribute. Something like taking your extra package down to a local shop is simple, it keeps it out of the environment, keeps it being used again and benefits the local community.” Said Roo. Roo ambitiously states that he wants Packshare ‘to be bigger than Twitter in five years’, and it is understandable why. 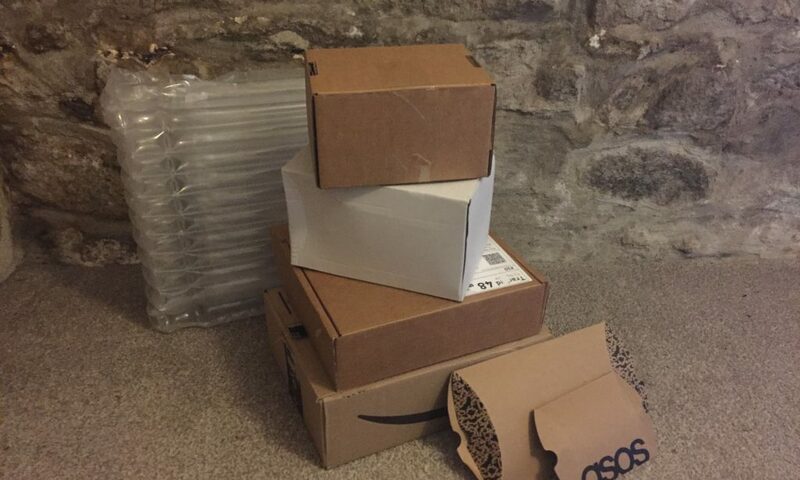 Amazon and Asos are among the biggest online retail stores. Marmalade Antiques & Vintage is one of the businesses in Falmouth that can be found on the website. Store owner, Vikki Jones, expressed great enthusiasm in the development of Packshare.